Choosing a party or event venue is not something, you can just leave for the last minute preparation. In fact, almost all your decision depends on what venue you are choosing. As a matter of fact, agreeing on an event location depends on a lot of factors. For instance, the availability of your catering partner, party and event rentals agencies etc. all these factors are partially related to the venue you are choosing. Thus, here are some of the points that you need to consider before choosing the right venue for your event. This is the first step of starting with the event plan. The earlier you book the better result you get. You can start with the venue hunt, when the three factors are quite clear to you, those are Budget, the size of the event and space required for organizing the event. Once these things are clear to you, book the venue beforehand, so, you will get enough time to plan the event and execute the whole event smoothly. Also, in that way you can decorate your location with the help of party and event rentals in Niagara Falls, according to your own wish. This is the primary factor, and probably the most obvious one. If you are organizing a local event then you don’t want to set a distance far away from all your invitees’ home or workplaces. On the other hand, if you are carrying out an event away from your town then a venue, near to airport of the place they are staying would be beneficial. This is another important factor that you need to think of, as you have to take care of the vehicles brought by the attendees. If you are fortunate enough to have the parking option in your location then it’s all sorted. Otherwise, you have to book a parking lot for the same. Another essential point to look for, the hall should accommodate the guests you are inviting for the event. Another thing that you have to keep in mind is, there should be enough space to breathe freely. Or else it would become an uncomfortable situation for you. 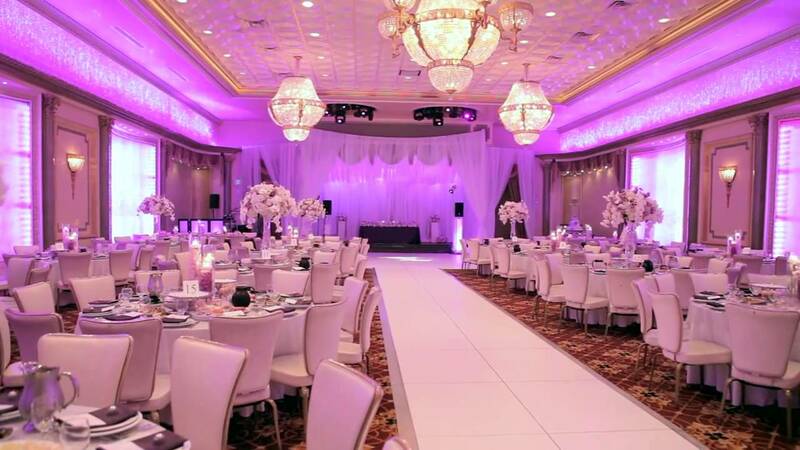 For that purpose, you can take the help of Party & Event Rentals in Mississauga. Apart from all the factors, there is a need to look out for the ambiance and the locality also the flexibility of the date you want to conduct the event. These are the factors are most important to keep in mind when you are choosing a venue for your party. These are the essential things you need to keep in mind before choosing the right place for you. Sometimes even after having the thoughts clear you might face problem choosing the best place for your venue. In that case, you can take help from experienced Party & Event Rentals in Waterloo to help you make the decision.